Northeast Championship Wrestling returned to the Norwood Lodge of Elks this past Friday night for the Friday Night Fights featuring “All Good” Anthony Greene battling “RIOT” Kellan Thomas in a #1 Contenders Match with NCW Heavyweight Champion Lumberjake as the special guest referee! After three months away, Northeast Championship Wrestling kicks off 2016 with a huge weekend of professional wrestling action starting tonight in Norwood, Massachusetts at the Norwood Lodge of Elks (152 Winslow Avenue) for NCW COLLISION COURSE! John Casey is the founder and promoter of Northeast Championship Wrestling, having managed in NCW for years as JC Marxxx. Since 2012 JC has continued working behind the scenes for NCW Commissioner Dean Livsley as a representative of the NCW offices. This is his story. Time inside the wrestling world can be very subjective. This past Friday night Northeast Championship Wrestling celebrated our 18 year REUNION event at the Elks Lodge in Norwood, Massachusetts. 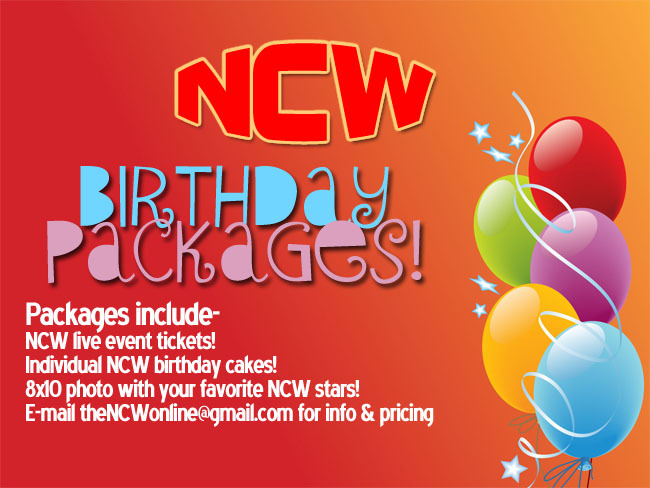 It was an amazing night of wrestling action to celebrate 18 years of NCW, and we thank our great Norwood fans for their continued support. NCW Back to School Results! 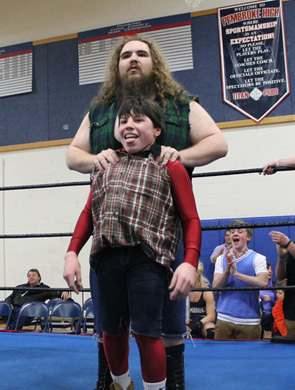 Northeast Championship Wrestling would like to thank everyone who came out this past Friday night in support of the Pembroke High Junior Class for NCW’s Back to School fundraiser. It was a great night of wrestling action and NCW looks forward to returning to Pembroke this Fall for NCW Varsity Bruised. Result photos courtesy of Dave Rodrigues, to see all the photos from Back to School click here. 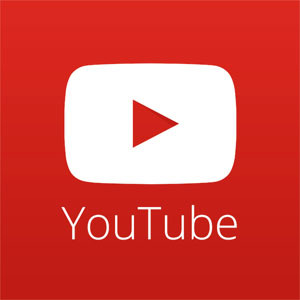 BREAKING NEWS: School’s Out for “RIOT” + More! 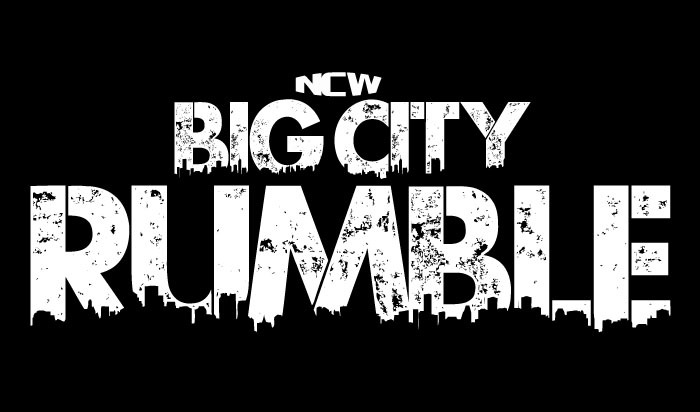 Northeast Championship Wrestling returned to the Elks Lodge in Norwood, MA this past Friday night for the 2014 Big City Rumble event, headlined by our tenth ever Big City Rumble Match! For NCW’s first #throwbackthursday video we travel back to May 28th, 2011 in West Warwick, Rhode Island where Destruction Under Imapct (“RIOT” Kellan Thomas & “Impact” William Thorne) challenged the three time NCW Tag Team Champions Generation SLAM (“The Average Guy” Timothy Pittman & “Dynamic” Jon Thornhill) for their coveted NCW Tag Team Championship. In 2010 the fun loving Buddy Romano shocked NCW fans when he turned on the NCW Tag Team Champions Generation SLAM (Timothy Pittman & “Dynamic” Jon Thornhill), orchestrating a brutal attack on Thornhill along with his former Slamtech pal Owen Graichen leading to a very personal war between Generation SLAM and Generation SLAMtech.